One of the hottest trends in wedding planning right now is the use of a day of wedding coordinator. A day of coordinator, also known as a wedding day coordinator, can really assist wedding couples in so many wonderful ways on the actual day of their wedding. Hiring a day of coordinator will help to alleviate a lot of the stress associated with the final days of planning as well as reduce the pressure often associated with day-of logistics. A wedding couple should be able to enjoy their special day, not worry about their planned details and their execution on the day of the wedding! Quite often people confuse wedding planners with day of coordinator duties. A day of coordinator is actually quite different from a wedding planner. 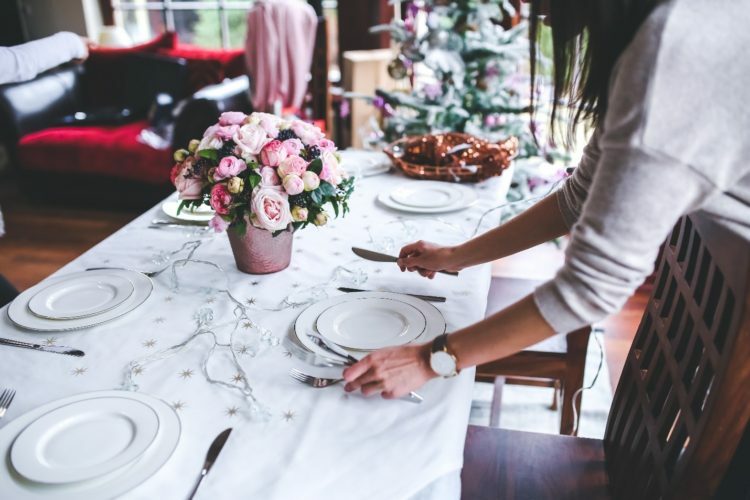 Even though the day of coordination is not necessarily a new type of service, it’s important to share what day of wedding coordinators do, especially for those couples who are planning a wedding themselves. 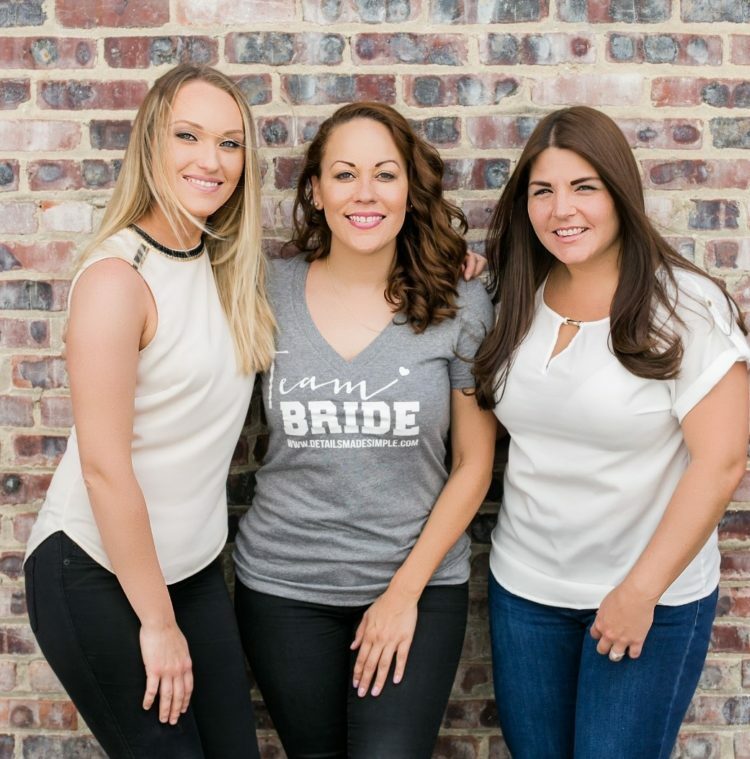 We spoke with Carla Friday of Details Made Simple to learn more about day of coordinator duties and why hiring a day of coordinator could prove essential for your wedding day! What is the difference between a wedding planner and a day of wedding coordinator? A full-service wedding planner basically handles everything for the couple, from start to finish. A wedding planner’s tasks include the overall design and vision of wedding, keeping the couples within their budgets, contract negotiations, the hiring of vendors, as well as execution of the event vision on the day of the wedding. But what does a day of wedding coordinator do? A wedding day coordinator will jump into the process a few weeks to a few months prior the big day, usually to help those couples who are planning the wedding themselves. Yes, there is help for those couples who are planning their weddings on their own! A day of wedding coordinator will be logistically focused and available to you to get everything organized as you lead up to the day of the wedding. They are there to take over on the day of the wedding to ensure that all details that are planned, are executed. As we like to say, a day of coordinator is essential for any couple who wants to do most of the planning themselves, but when their wedding day arrives, they need a professional to execute all of their hard work and planning. Having a professional such as a day of wedding coordinator there to handle the logistics is so essential because a wedding couple should be able to enjoy themselves at their wedding and not worry about anything! As a day of wedding coordinator, at what point in the wedding planning process do you come in the process? A day of coordinator really comes into the process depending upon the needs of the couple. We have couples who book our services a year out from their wedding date because they already know the value of having a day of wedding coordinator and want to ensure we are available for them on the day of the wedding. We also have couples who call us closer to their wedding, like two months out let’s say, which usually happens as their stress begins to mount and they realize they need help. They start to worry about details and aren’t sure how it will come together in the end so hiring us helps to alleviate that. 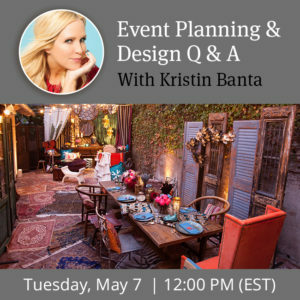 What does a day of coordinator do to help the couples who are choosing to plan their own weddings rather than hire a full-service wedding planner? Details Made Simple will take the day of coordination a step further in these situations to help guide our couples through their planning process. We become a resource for them and remove some stress as they know we are just a phone call or text away! From the time of the contract, we do monthly check-ins, provide amazing vendor recommendations, give advice and guidance through their planning process while providing wedding day management on the day of the wedding. Our main goal is to ensure that our clients feel like actual guests at their own wedding! Organization and attention to detail are key! This is a first time process for most wedding couples so that are truly flying blind through the planning. With this in mind, we always recommend helpful ways to simplify planning including the use of AllSeated. 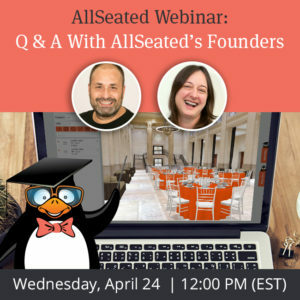 The guest list, floorplan design, seating arrangements, and timeline tools are invaluable throughout the planning process. 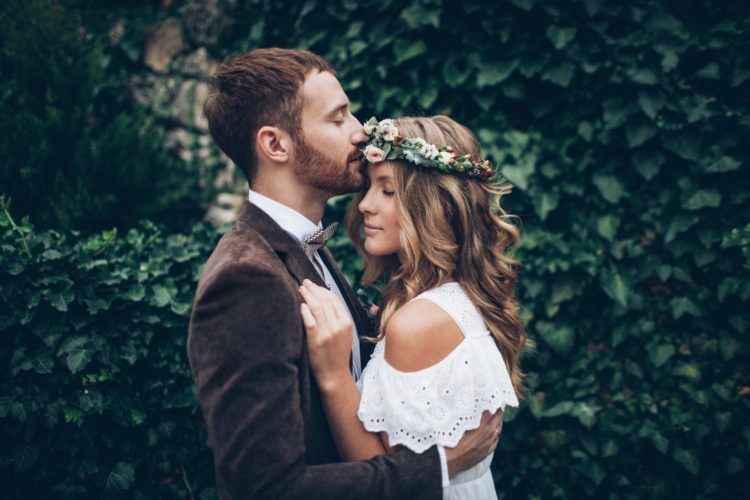 As the wedding day approaches, we construct a detailed timeline and run of show for the day of the wedding, confirm and manage all wedding vendors, and become their point of contact. 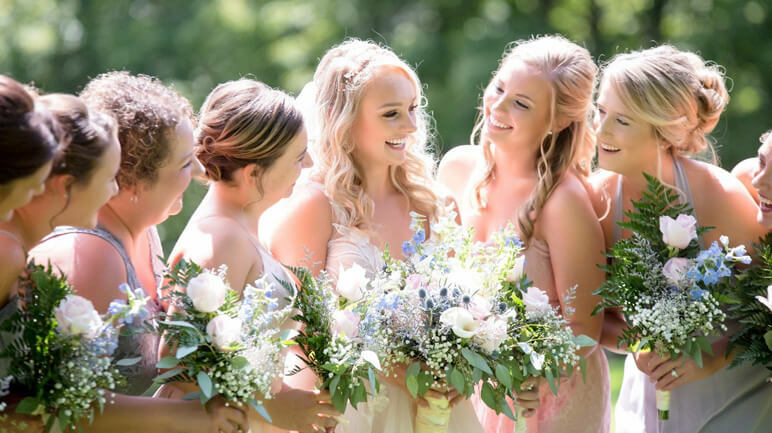 We monitor and setup the wedding details, organize the bridal party and family for the ceremony as well as do damage control for anything that might come up on the day of the wedding. 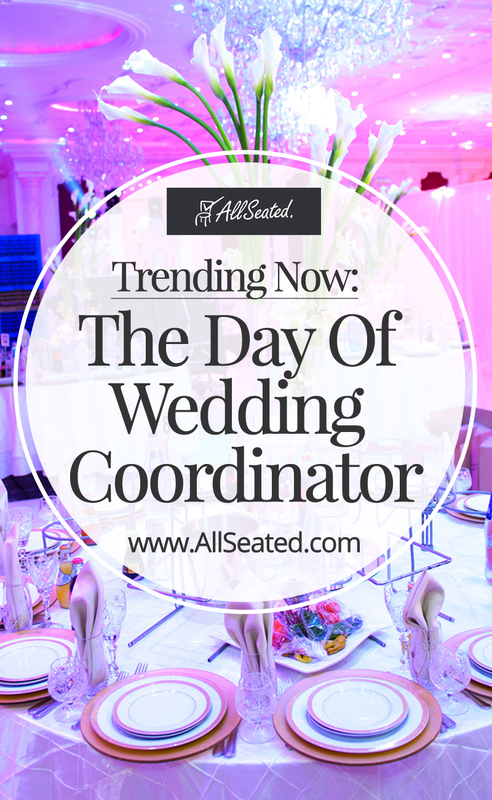 Think of day of coordinators as your own personal wedding day ninja! Basically, we take the wedding you have spent the last year or so diligently planning come to life and without a hitch! As a day of coordinator, do you offer different levels of service? For example, if a couple is working within a tight budget, is there a package available to them? Yes, we have day of wedding coordinator packages to fit most budgets! The Peace of Mind Package, is perfect for the couple who has completed their planning (or plans to do so) and is looking for a Wedding Day Coordinator to execute their vision and those services typically begin 1-3 months out from their wedding date. We also have a bigger option where service starts a lot sooner called the VIB Package. This option is for the bride who needs more assistance. Maybe they are out-of-state or extremely busy in general and need help with a few projects. We do a ton of DIY heavy weddings (we love DIY)! Either package can be valuable for non-traditional weddings venues such as backyards, barns, vineyards or even large weddings with many cultural elements and logistics. At these types of weddings, they may not have a traditional wedding staff, like a Maître’ D or Bridal attendant, so we tend to play many roles on the day of the wedding and get hired to make it all happen seamlessly and on time. We also offer Destination Wedding Coordination services. With this package, we will help you to get organized while providing support as you plan your perfect wedding abroad. We can even be on site to ensure all is going smoothly. In today’s market, it is so important to be transparent with clients. For this reason, we list all of our package information and pricing is on our website. 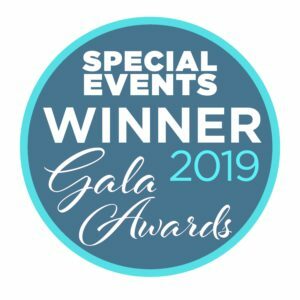 We have many add-on options such as rehearsal coordination, additional wedding coordinators or DIY projects assistance, which can be added to any package to meet the needs of every client. So, remember – keep it simple, if you are planning the wedding yourself – do yourself a favor and hire a day of coordinator asap! It will literally be the best investment you make for your wedding….and your sanity! Details Made Simple is now servicing amazing couples in New Jersey, New York City, Philly, DC, Maryland, Virginia and beyond. Visit their website to learn more! Be sure to pin this post on Pinterest.